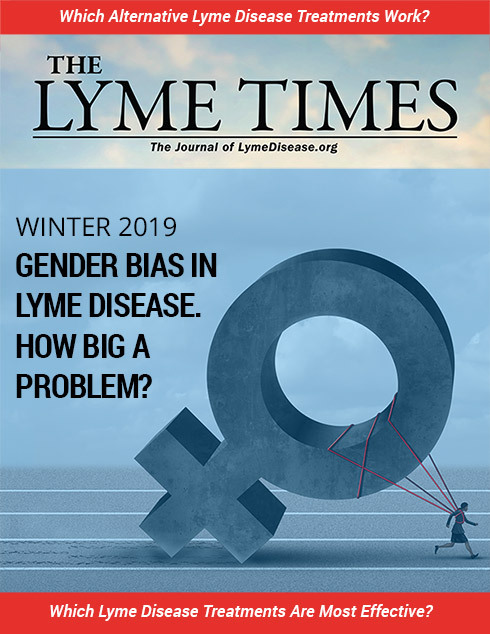 The Lyme Times connects you to trustworthy information about critical research, events, and treatment for Lyme and other tick-borne diseases. 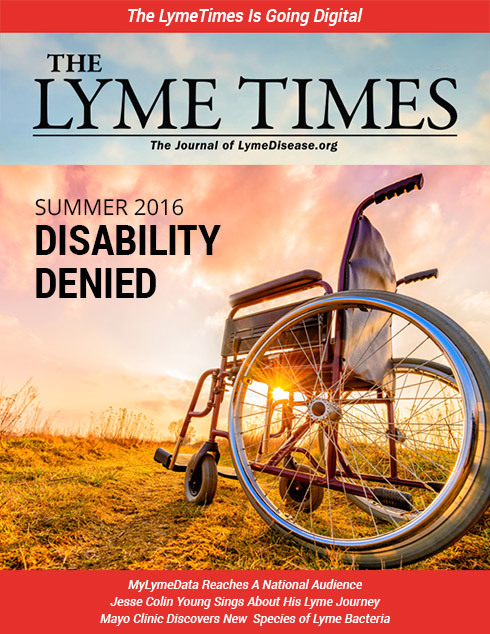 Stay up to date with the industry’s most trusted association publication. 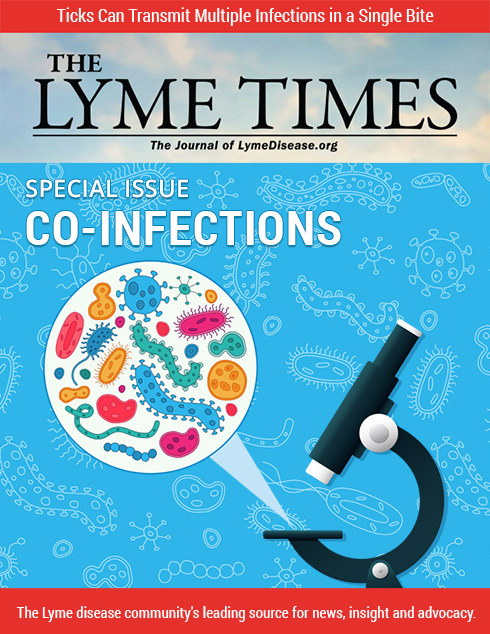 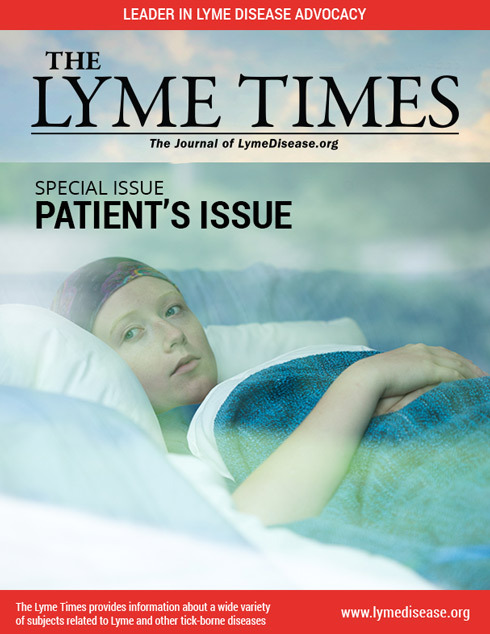 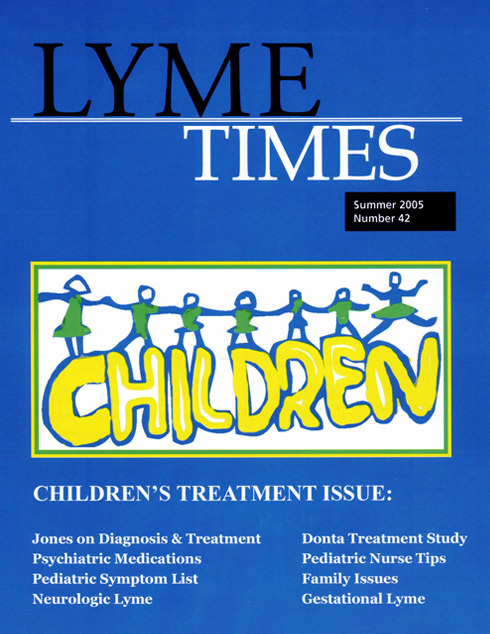 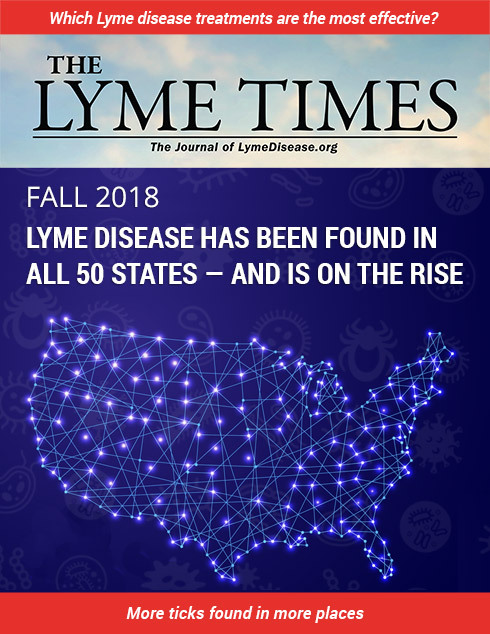 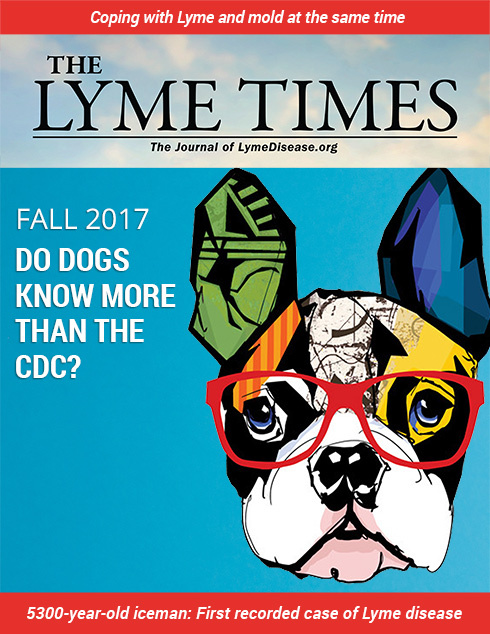 Members of LDo enjoy exclusive access to online issues of The Lyme Times, one of the most respected publications in the industry covering Lyme disease and other tick-borne diseases. 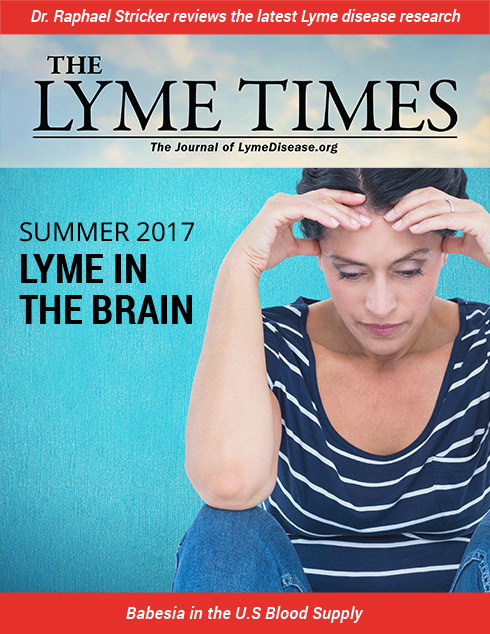 This premier, quarterly magazine looks at issues that aim to educate and improve patients’ lives.